Now you can have any music you want, any time you want, right at your fingertips. The main problem with music today is that, it can only be heard by a headset or your computer speaker. These methods are not actually portable and cannot fill the entire house with its sound. Though there are portable speakers which are wireless but they don’t have a powerful enough sound quality for an entire house. With the increasing and advancing technology, there is a need for a more distributed and flexible music system. A popular US based company of music server for the home called Olive, have made a unique, and customizable hub named Olive One. Consumers are showing great interest in the advancement sound system in the home improvement font. This has given rise to renewed interest in wireless sound systems and music files with high resolution. The sale of audio components for home improvements has soared up to $1.3 billion. The top selling products for the sound system are the portable wireless speakers which have a total sale of more than $383 million. The major reason behind this huge growth is the popularity of cell phones. With cool new cell phones, listening to musics on portable speakers without using your headphone is gaining popularity. Though interests in new and modern home improvements are encouraging, the old fashioned way of a wire circulated home installation is still in demand. 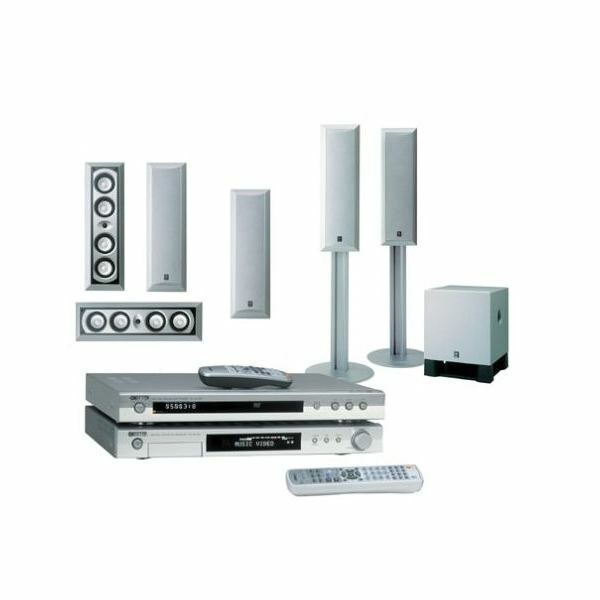 More than 27% of home improvement and remodeling projects shows installation of audio systems with multi room facility. Though this is very rare as remodeling is not on very rare occasion, maybe once or twice. So, wireless home theatres are a good option. Recently there has been a rise in the sales of audio products for Sono which includes amplified speakers available in two sizes. These speakers can be linked wireless to your computer, iPod, cell phone, tablets or any other gadgets having a wireless connection and which has music stored. A simple application downloaded free from the apple store for Apple users or google store for Android users, will give you full control over the system with facilities like sound control, distribution and more. Presently Sonos has the most advanced audio home improvement system in US but there are a few products lined up for launch this year. Olive, a popular US based Music Company, is all set to launch its wireless audio home improvement product named Olive One-in-all. It has a touch screen circular unit with Bluetooth and wireless connectivity. This device can be placed anywhere in your house where you want music. The device comes installed by Pandora, and you can even stream music directly from the internet into the device. The device also plays YouTube videos from the internet. The sound link air digital music system from Bose is another cool device lined up for launch. This device is a 6.75 inch speaker which plays any music you want from your apple iPods, tablet cell phones or any other capable device. With the demand of iPods and tablets, the traditional home system companies saw their end coming. But with the renewed inters in the latest and advanced traditional home improvement audio system, any music player which produced god and high quality music is bound to sell.